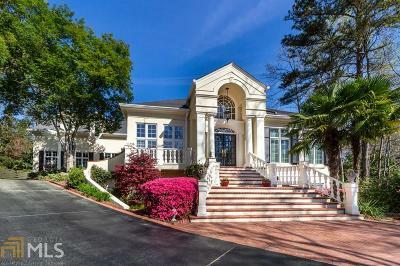 ABSOLUTE ONE OF A KIND~Johns Creek High School&apos;s St Ives Country Club CUSTOM Built & Timeless Home! Main Level Living~LIGHT & BRIGHT Completely Open Floorplan! HIGHEST Quality Products & Finishes THROUGHOUT! Top of the Line Renovated Kitchen & Baths! Master Suite w/ WOW Closet on Main Level w/ Additional Bedroom & Full Bath, Separate Office, & FANTASTIC Vaulted Fireplace Sunroom w/ Stunning Views! Private Landscaped Patios Off All Living Areas! Backyard is Perfect for Entertaining or for Your Future Pool! Upstairs Teen/Nanny Suite/Artist Studio! HUGE Terrace Level Family Rooms & Bedrooms Serviced by 2 Full Baths! GENEROUS 3 Car Garage with Full Potting Kitchen & AMPLE Storage!! Culdesac is Across from St Ives CC Interior Gate to Club! 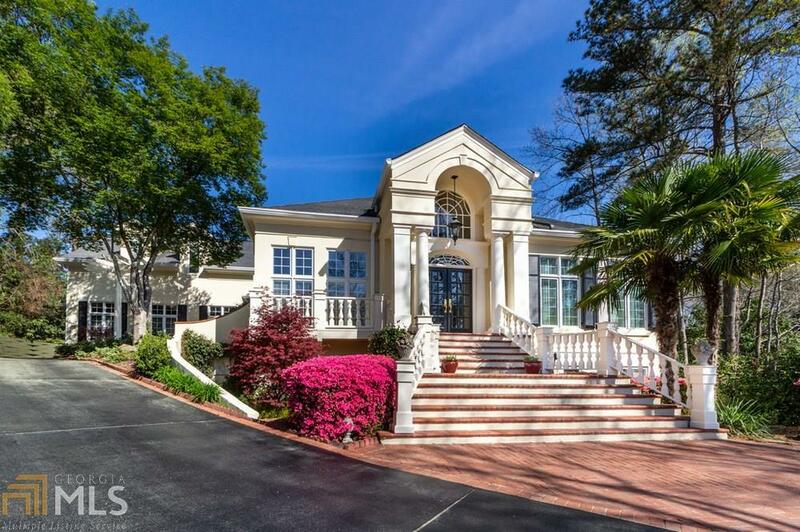 Directions: 141 N, Cross State Bridge Rd, R Into St Ives Country Club At Light, Show Credentials To Guard At The Gate, L On Vintage Club, R On Vintage Club Ct. Notice Interior Gate To Club Off Vintage Club That Services Homeowners Who Are Club Members!